Tim Anderson is the Sr. Technical Industry Specialist with AWS Security where he focuses designing solutions and capabilities to address customer security challenges globally. In Tim’s previous role with the AWS Security & Compliance Business Acceleration Team, he focused on addressing security and compliance issues for public sector leaders around the globe. 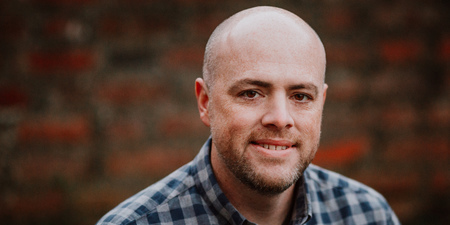 Prior to joining AWS, Tim had 16 years’ experience designing, delivering and managing security and compliance programs for U.S. Federal customers across DoD and federal civilian agencies.